The Shambhala Guide to Aikido is a great first book on Aikido as well as a solid resource for advanced aikidoka. Aikido is known as the "Art of Peace," and the concepts behind Aikido can be used anywhere to peacefully resolve conflict: in the boardroom, in school, in one's personal life and on or off the mat. As Professor John Stevens Sensei discusses in the introduction to The Shambhala Guide to Aikido, Aikido is not easy to define. Then, he moves forward in the book eloquently doing just that. After introductions, the first of four sections of the book is comprised of an original biography of Morihei Ueshiba, O'Sensei, the Founder of Aikido, describing the mileu in which Aikido was created, which is important for one to more fully understand Aikido. This section contains many pictures of the Founder as well as information on how he lived. The second section describes the Art of Aikido, along with the physical, psychological and spiritual dimensions of the art. This section shows how Aikido is based on relaxation, harmony and compassion combined with a system of martial techniques, pins and throws. It contains pictures of O'Sensei and Shirata Sensei practicing Aikido as well as others (John Stevens, the late Domien Moons, Staf Kostermans to name just a few) practicing both indoors and outdoors. 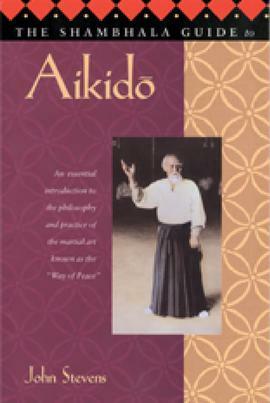 ​The third section, The Philosophy of Aikido shows how Aikido is much more than a martial art. 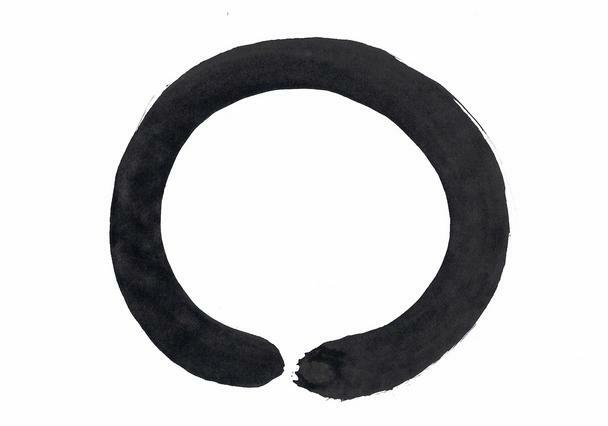 Using art, diagrams, and both spiritual and physical exercises, John Stevens openly and concisely shares quite a number of the complex, intimate secrets of Aikido that when practiced really work. This section finishes off with selected translated teachings of O'Sensei, including one where the Founder suggests that as individuals progress along the path, they work for world peace. 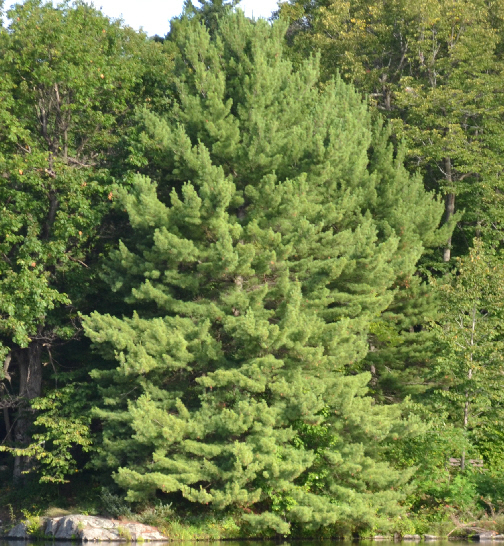 ​Finally, the fourth section describes the various styles and schools of Aikido along with Professor Stevens' wish that Aikido become "a universal concept like "Yoga" or "Zen" that transcends national borders and is recognized and appreciated everywhere." As well, there it contains both a Resources and a Glossary section. This book was the first Aikido book I came across, and more than a decade later as an Aikido teacher myself, this is the book I recommend to beginners and people wanting to know more and asking the question, "What is Aikido?"